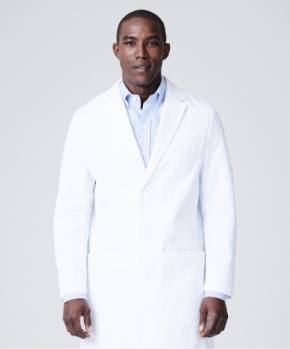 Medelita will be hosting physicians and clinicians at our lab coat and medical scrub pop up stores at two prestigious medical meetings this October. 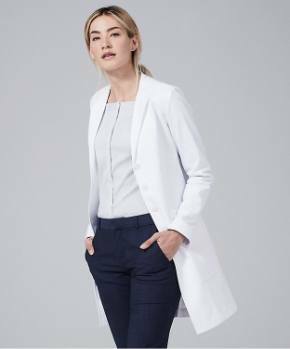 The Medelita boutique will feature two styles of slim fit lab coats featuring iPad pockets, and Teflon stain technology which means blood and other fluids literally roll off. Visit us at booth 2048 at “Plastic Surgery the Meeting” in San Diego and booth number 1032 at ACEP 14 in Seattle.  Medelita’s reinvented medical scrubs with extremely soft moisture wicking fabric are slim-fitting and professional in appearance, and will also be available to try on at the boutique. We encourage you to try us on and spend your shifts feeling comfortable and confident. 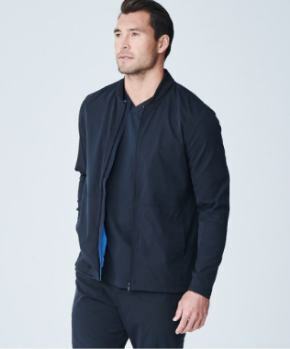 Men’s scrubs come in five sizes and four core clinician-styled colors. 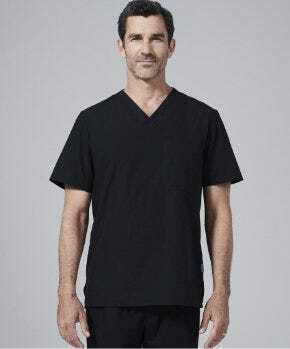 Our women’s scrubs are designed specifically for female clinicians and are available in nine sizes (plus tall lengths) in our navy (Baltic) and black scrub colors. Our women’s scrubs are also available in four core colors. 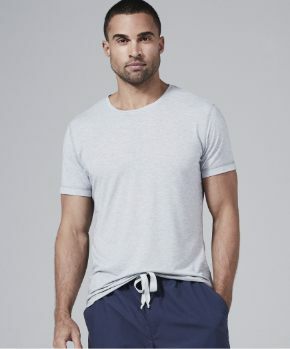 We will be able to provide logo embroidery consultation and we can set up large groups and hospitals with volume discounted pricing at the events. We look forward to reconnecting with existing customers and help those new to our products! See you soon!